We’re a growing family. A rapidly growing, global family. But a family nonetheless. Fundamentally, we’re focused on providing opportunities for everyone and anyone to enjoy creating music. 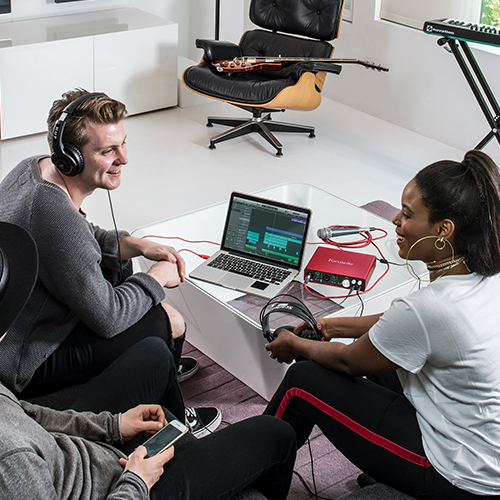 Our four brands,Focusrite, Focusrite Pro, Novation and Ampify, come together around a common mission to remove barriers to creativity. For musicians struggling to capture their sound, to enabling some of the greatest shows on earth. Focusrite is The Interface Company. That’s what it does. 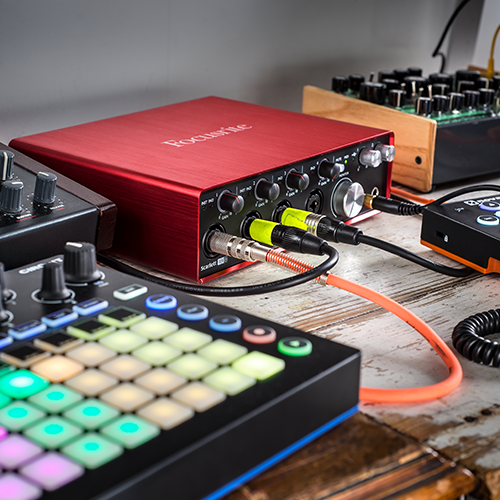 More people record and listen to their productions through Focusrite than any other interface brand. Behind this hard-earned position is more than 30 years of experience in creating the highest-quality audio products for every customer market, from budding songwriters to commercial facilities. We’ve always had a focus on customer care, and pride ourselves in really understanding the wide array of customers we serve. 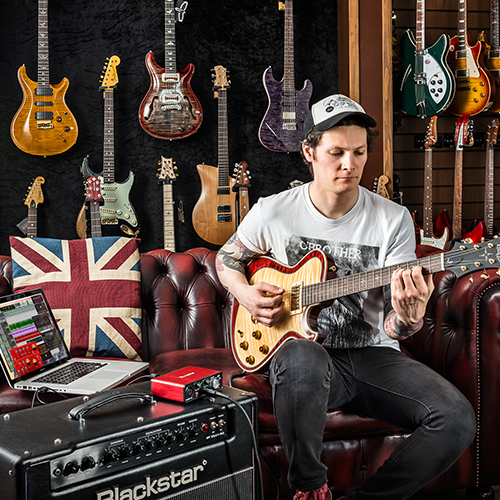 As Focusrite products become integrated into an ever-increasing number of professional facilities around the world, Focusrite Pro was borne out of the desire to better serve the needs of these commercial operations. From the ubiquitous Launchpad 8 x 8 grid behind over a billion YouTube views, to our synthesisers used to create the signature sounds behind a constantly evolving and enchanting new musical landscape, the Novation brand continues to play a huge part in shaping the music and art of tomorrow. Born out of talent from Novation and based in Tileyard, Kings Cross, Ampify holds true to our fundamental purpose, creating cool music-making apps that bring the life-enriching experience of music making to a larger audience than ever before. Music has always been an exciting thing to be involved with, and that’s not about to change. We embrace its evolution, and that means being open to new ideas. Our whole business is structured to let everyone contribute and be heard at all levels, and we make sure it’s a fun place to work. Benefits include company pension, employee share scheme, life insurance, private healthcare, employee purchase scheme, free breakfast and lunch, company hack-days, lunch and learns from across the business, external visits, and free use of recording studio and rehearsal spaces – we’re all about innovation, fresh thinking and creating awesome music making experiences for our customers. We work hard. We are professional. And we play hard too. We select really, really talented and passionate people. And we absolutely love our work. So if you think you can bring something new to the mix, we look forward to hearing from you. Focusrite is an equal opportunity employer, we are company of employees spanning a wide range of diverse backgrounds and we acknowledge that embracing our diversity is one of the keys to our future success. Focusrite Audio Engineering Ltd collects and processes personal data in accordance with the EU General Data Protection Regulation (GDPR). See the privacy notice for further details.